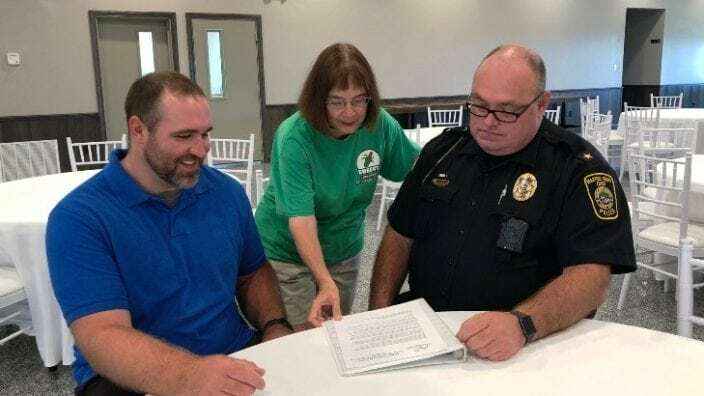 The Belmont County Farm Bureau will host its first Farm to Table event to bring awareness to the “Staying Clean” drug free program in Belmont County schools and to support the Belmont County Major Crime Unit in combating the growing opioid epidemic. 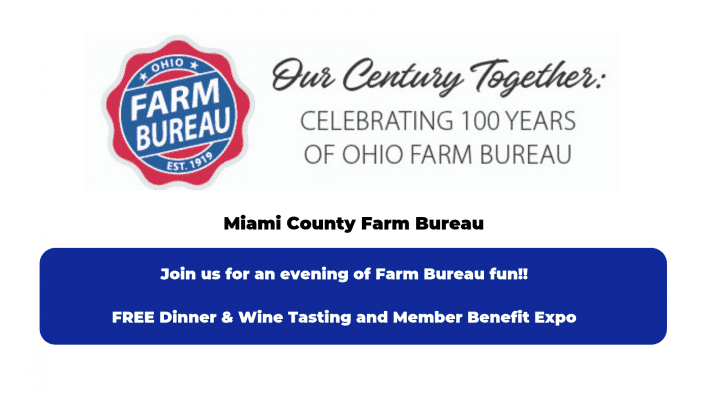 The Farm to Table event will give a great presentation of local produce and products specifically prepared by a noted local chef. There will be a feature presentation by Wayne Campbell, president and founder of Tyler’s Light. Tyler’s Light is an organization named after Wayne’s son, Tyler, who tragically died of an accidental overdose in 2011. 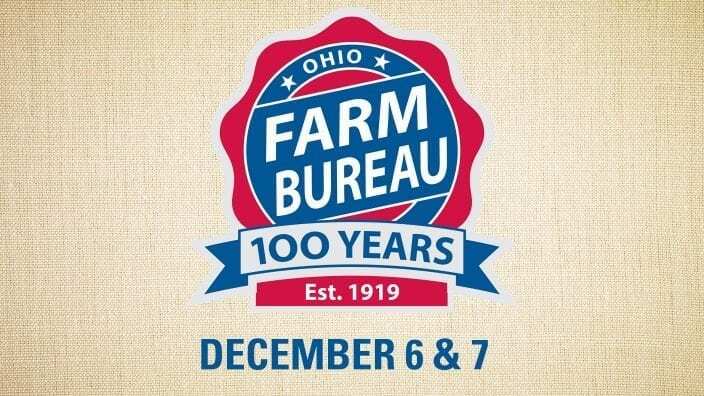 If you would like to participate in this fundraising effort, please contact the Farm Bureau office at 740-425-3681. Cost is $100 per person. All in attendance at the event will be recognized in the program. 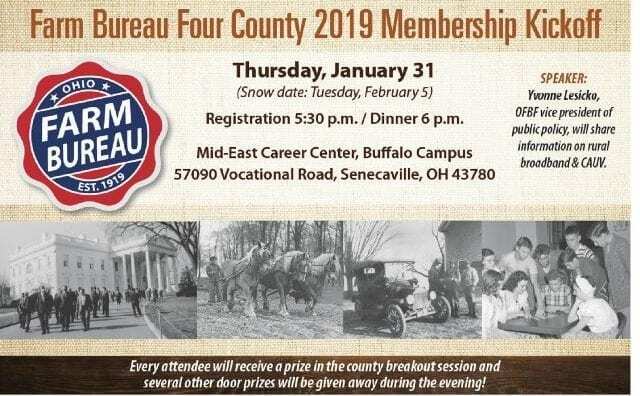 If you have any questions or need more information, please contact the Farm Bureau Office at 740-425-3681 or event coordinator Lova Ebbert at 740-359-0267.